Cancer is one of the most deadly illnesses known to man. It is so deadly, in fact, that some forms of cancer cannot even be detected until it is too late. For years this has been the trend of the world, knowing you have cancer when it has already progressed, until now. 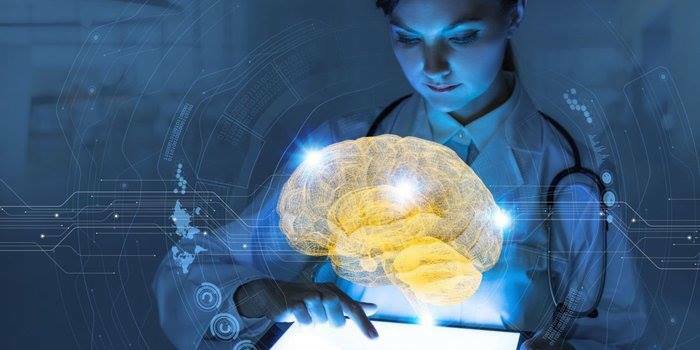 Researchers from the University of Surrey have developed new AI that could accurately predict symptoms of cancer and their severity. Believed to be the first study of its kind, the researchers’ paper details how they created two AIs that can accurately predict the severity of three common symptoms faced by cancer patients – depression, anxiety and sleep disturbance. These three symptoms are associated with severe reduction in the quality of life of cancer patients. Payam Barnaghi, Professor of Machine Intelligence at the University of Surrey, said that "these exciting results show that there is an opportunity for machine learning techniques to make a real difference in the lives of people living with cancer. They can help clinicians identify high-risk patients, help and support their symptom experience and pre-emptively plan a way to manage those symptoms and improve quality of life."